Are We Going to See the iPhone 8 Tomorrow? We are all anticipating something brilliant from Apple this year as it will mark the iPhone's 10th anniversary. However, what we were not expecting was the fact that Apple might be unveiling the much awaited and mysterious smartphones on Monday, which is tomorrow! The prediction comes from J.P. Morgan of all sources, so this could indeed be legit. 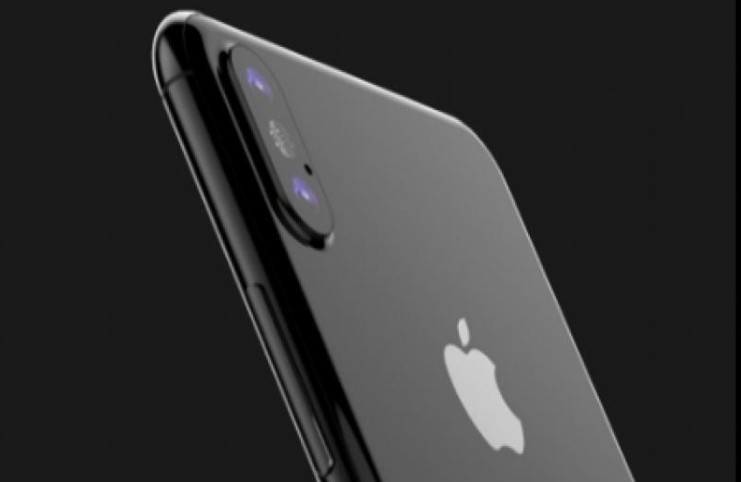 Now, it should be noted that what the analyst at the firm said was that Apple might be unveiling its latest and greatest smartphone at the WWDC next week. What this basically means is that the iPhone 8 could be revealed at any date in-between June 5th to June 9th, since the event is 5 day long. Traditionally, the next iPhone should be launched in September and not in June but it is possible that Apple has sped up the entire process in light of the iPhone's anniversary. It should also be noted that delightful as these rumors/predictions are, chances of them being true are still slim. I guess we won't have to wait too long to find out any way as the event starts tomorrow. Tags: going see iphone tomorrow?